Researchers at the University of California San Diego, School of Medicine (CA, USA) have utilized a blood test to detect which patients will respond to checkpoint inhibitor-based immunotherapies. The findings help to contribute towards the future of precision medicine by indicating who should get what therapy. The study involved analyzing blood-derived DNA from 69 patients with different types of cancer treated with checkpoint inhibitors. The liquid biopsy evaluated up to 70 genes for genomic alterations. The findings demonstrated that 45% of patients with more than three genomic alterations of unknown significance detected in the tumor ctDNA responded to checkpoint inhibitor-based immunotherapy. Patients who had fewer than three alterations had a 15% response. In addition, patients with a higher number of alterations had longer progression free survival. 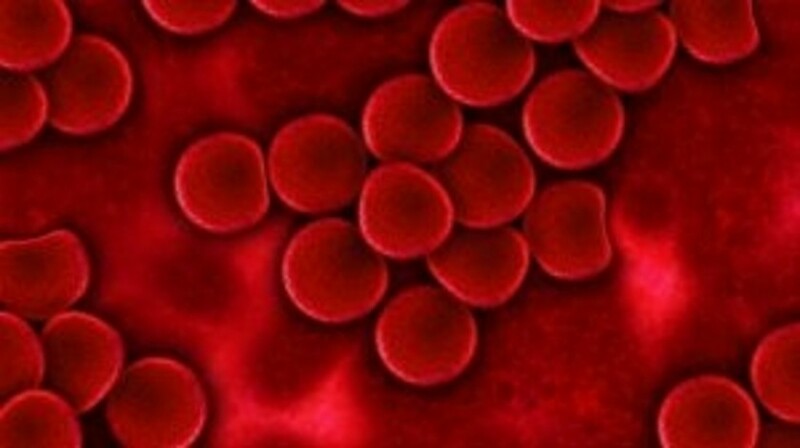 The researchers also observed that those who responded to immunotherapy at 2 months and had high numbers of genomic alterations in the blood had a median response last approximately 2 years. The findings from this study have led to liquid biopsy technology being utilized in a clinical trial focusing on the outcome of patients who have genomic testing performed on their tumors and are treated with targeted therapy. Larger studies are necessary to confirm that blood based liquid biopsies could be used as a predictive biomarker for response to immunotherapy in cancer. Eureka alert press release; Khagi Y, Goodman AM, Daniels GA et al. Hypermutated Circulating Tumor DNA: Correlation with Response to Checkpoint Inhibitor–Based Immunotherapy. Clin. Cancer Res. 23 (19): 5729 DOI: 10.1158/1078-0432.CCR-17-1439 (2017).